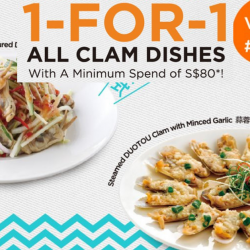 Home > Dining and Gourmet > Food Deliveries > Foodpanda: Get 50% OFF Long John Silver’s, Starbucks, Toast Box, Mos Burger, Swensens & More with Coupon Codes! 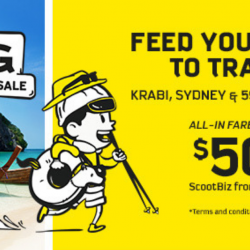 Promotion: Get 50% OFF Long John Silver's, Starbucks, Toast Box, Mos Burger, Swensens & More with Coupon Codes via Foodpanda! 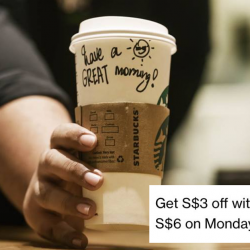 Valid on orders of $15 or more and capped at $20. Valid for the first 5000 redemptions with a maximum of 1 redemption per user per promo code. For 5 weeks, we’re bringing you weekly $10 bundle deals from 4 of your favourite restaurants. 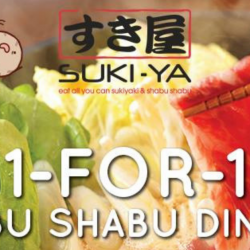 Starting this April, all you need is $10 in your pocket and a big appetite to dig into all the food! Check out all the restaurants participating each week here, and get ready to order! 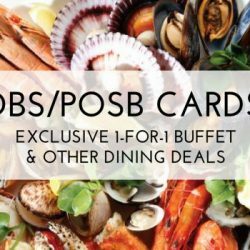 Up to 20% off all restaurants with selected bank cards! 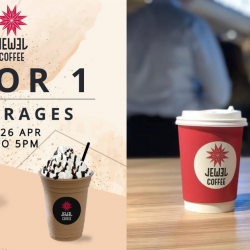 Valid from Monday to Friday, till 30 June 2019. 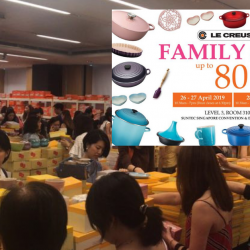 Valid every Saturday and Sunday till 30 June 2019. Previous: [Yoox] Mid-season styles? 25% and 30% OFF! 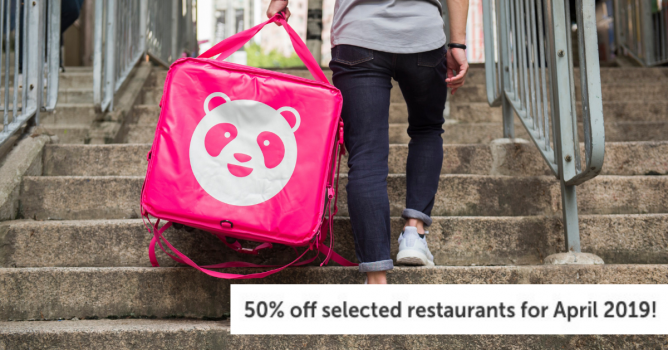 I frequently order from foodpanda as they have a huge variety of restaurants and cuisine to choose from. Gourmet pizza and Indian food are my favourites! The delivery information and charges are always stated clearly via each restaurant’s page so there are no confusion. I will always check the reviews left by customers to see if the restaurant’s food and service are good! I typically pay online via credit card as this is the most convenient mode of payment for me. 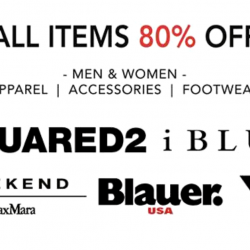 Not to mention that the coupon codes for discounts can only be used with online payment. However there is also a choice of payment on delivery with certain restaurants. 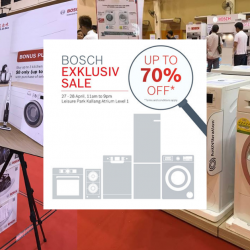 I frequently check for the latest coupon codes at BQ.sg which saves me the hassle of going to multiple websites as they always update the valid coupons. I look forward to a new coupon so that I can order a feast for me and my family at discounted prices!